To access contact information for all of our worldwide offices, please visit the JMP International Offices page. Data analysis software used by data explorers worldwide. 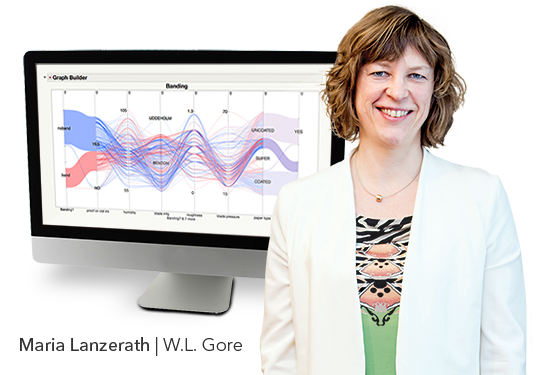 Links dynamic data visualization with powerful statistics. Collaborative analytics software that offers a robust online platform to share interactive reports with anyone in an organization. 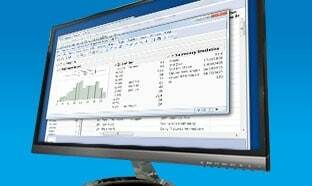 Predictive analytics software that offers all the tools in JMP plus advanced features for more sophisticated analyses. 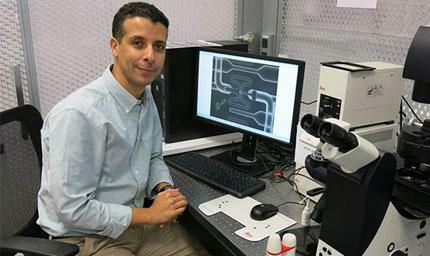 Clinical data analysis software that shortens the drug development process by streamlining the analysis of clinical trials data. 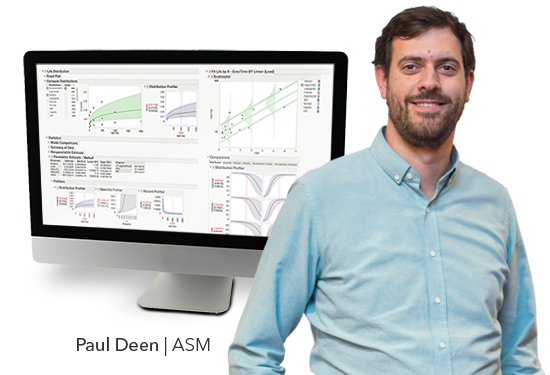 Genomic data analysis software that allows researchers to visualize, explore and understand vast genomics data sets. A variety of organizations use JMP to help them succeed. Read their stories here. 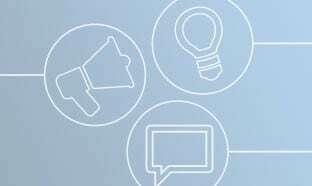 Browse our white papers, book chapters and more to gain new insights into the latest data analysis techniques. Teach, learn, and research with software and resources for professors and students. 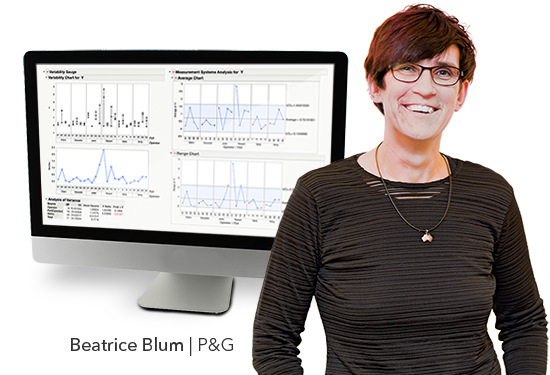 With topics ranging from data analysis fundamentals to advanced how-to demos, JMP on-demand webinars can help you get the most from your data. 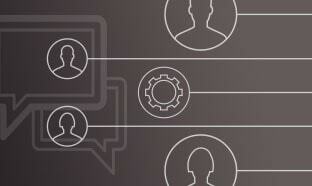 On-demand webinars featuring interviews with analytic experts. For anyone interested in analytic theory and data exploration. 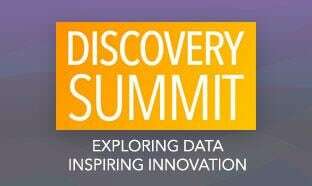 Multi-day conferences in which data is explored, best practices are benchmarked and innovative thinking is inspired. For JMP users and analytic experts. On-demand webinars featuring JMP experts and how they solve real-world problems. For anyone interested in case studies of data exploration. 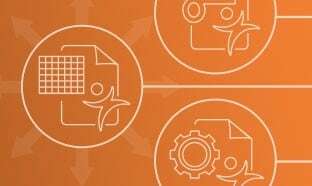 Explore resources designed to help you quickly learn the basics of JMP right from your desk. 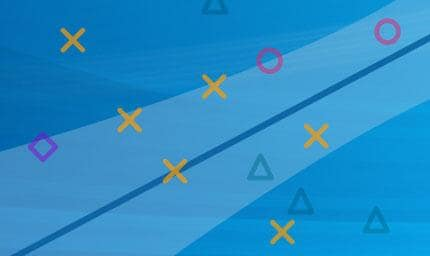 A webinar series for JMP users of all experience levels who want to build their analytic skills. You just got JMP. 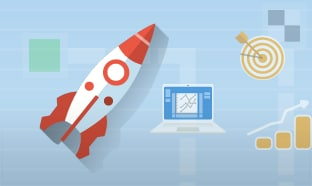 Now get ready to explore your data by following our learning road map. 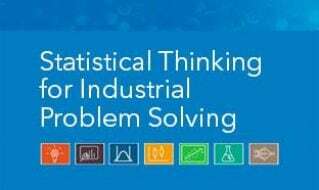 Learn practical skills in this free online statistics course encompassing short videos, demonstrations, exercises and more. We offer courses at all levels to help build your knowledge and skill set. 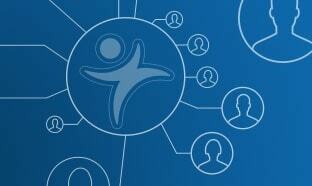 Visit the world's largest online community of JMP users. Download and share JMP add-ins, scripts and sample data. Start or join a conversation to solve a problem or share tips and tricks with other JMP users. 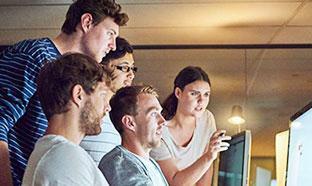 Read topics for JMP users, explained by JMP R&D, marketing, training and technical support. Take a look at popular visualizations highlighted in JMP Public. Interact with data discoveries in the online JMP visualization space. 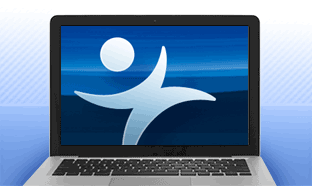 Sign up to receive JMP tips and information about software releases, webinars, training courses and more. 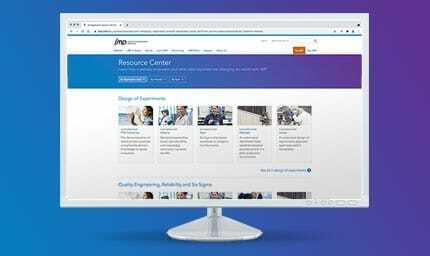 Find your JMP users group – within your organization, in your region, or focused on your special interest or industry. JMP is a division of SAS that produces interactive statistical discovery software. 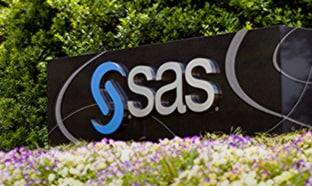 SAS Co-Founder and Executive Vice President John Sall is the creator and chief architect of JMP software. 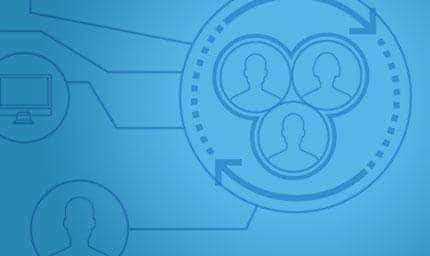 Hear from the extended JMP family: R&D, marketing, training, technical support and sales, as well as guest bloggers. Great software in the right hands can change the world. Just ask the clinical trial managers who use JMP. Are you ready to change your world? Just ask the quantitative scientists who use JMP statistical software. Are you ready to change your world? Just ask the engineers who use JMP statistical software. Are you ready to change your world? Just ask the statisticians who use JMP statistical software. Are you ready to change your world? Product Information What’s new in JMP 14? Product Information Do you need JMP Pro?